New initiative in partnership with Steve’s Music and Schecter Guitars aims to provide under privileged youth with access to guitars. 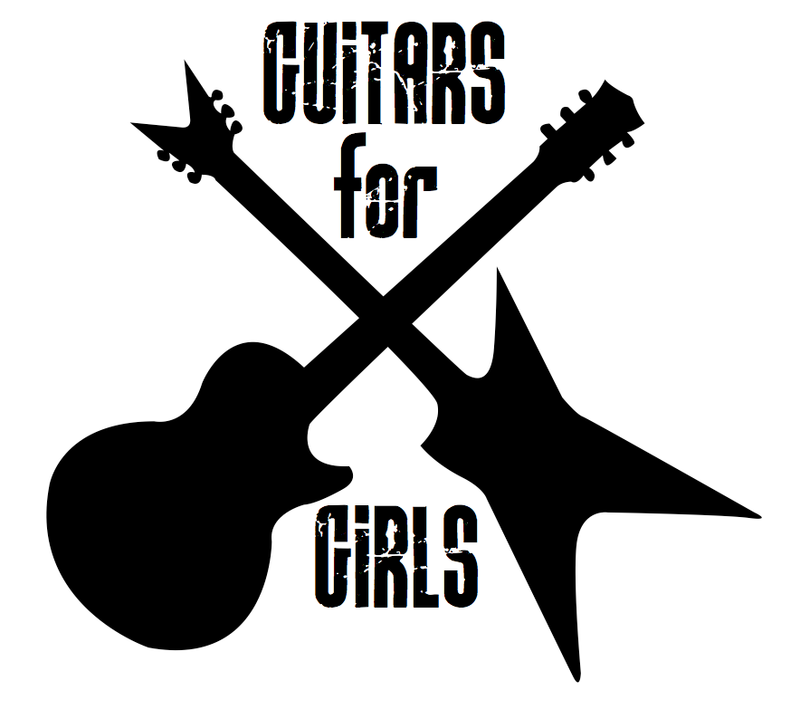 Guitars for Girls, a new initiative by KINK, a female acoustic rock duo from Toronto, in partnership with Steve’s Music and Schecter Guitars, has donated four new acoustic guitars to four girls at Dixon Hall, a Toronto charity that provides music education to underprivileged youth. Comprised of Dani Gagnon and Erica Schiopu, KINK hopes to expand the Guitars for Girls initiative by encouraging donations from the public through the band’s PledgeMusic campaign. The website provides the opportunity to buy a guitar from Steve’s Music or guitar lessons from Tara McLeod of Kittie for those at Dixon Hall. The initiative will also take gently used instruments, which can be arranged directly with the band at info@kinktheband.com, which will then be given directly to a girl at Dixon Hall. KINK created a video for Guitars for Girls, which features other female rock musicians offering their support for the organization, including the all-female Canadian band Kittie and Lindsay Schoolcraft from metal band Cradle of Filth speaking about their experience being women in the rock music industry. Gagnon and Schiopu created KINK in May 2014 and have since won the Jack Daniels Supporting Act contest, receiving a grand prize of $7,000 from Jack Daniels to go towards recording their first E.P. The band will be heading into the studio to record on April 21st with musician and producer Jason Pierce (Our Lady Peace, Paramore, Justin Bieber) at Toronto’s Coalition Music. Titled Fine Lines, the E.P will be available mid-August and KINK will be live streaming their entire studio experience on Twitter’s new app, Periscope. Through PledgeMusic, KINK will be accepting pre-orders and donations to support their E.P, and a portion of all funds raised will be donated back to their Guitars for Girls initiative.